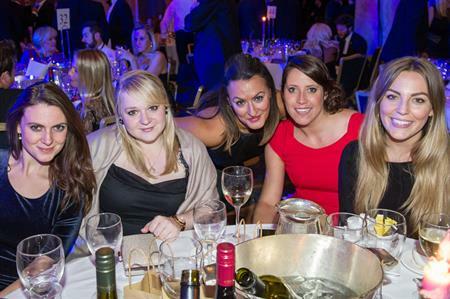 More than 420 event planners gathered for the C&IT Awards on 25 September at the London Hilton on Park Lane. Check out the video highlights here. Following a Champagne reception and three-course dinner, the awards ceremony kicked off, with BrandFuel picking up the most wins, including the coveted Grand Prix gong. The full list of C&IT Award winners can be found here and more video footage from the event will be published online over the next few days.